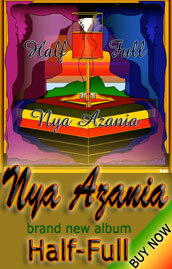 Music fans get ready for the sweet vocal sounds of Nya Azania, the United Kingdom's Reggae SongBird. 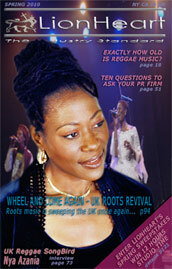 Nya, known for her distinctively sweet and powerful voice, has been on the UK Reggae scene for over two decades and is still shining bright. Resident in the UK, Nya is a true international performing artist and is known world-wide for her dynamic, and energetic live performances.